Georgia Harris and Charlotte Bardsley competed over two days in the Cadet and Junior 4* tournament at the Cliffedale Chandlers club in Grantham. 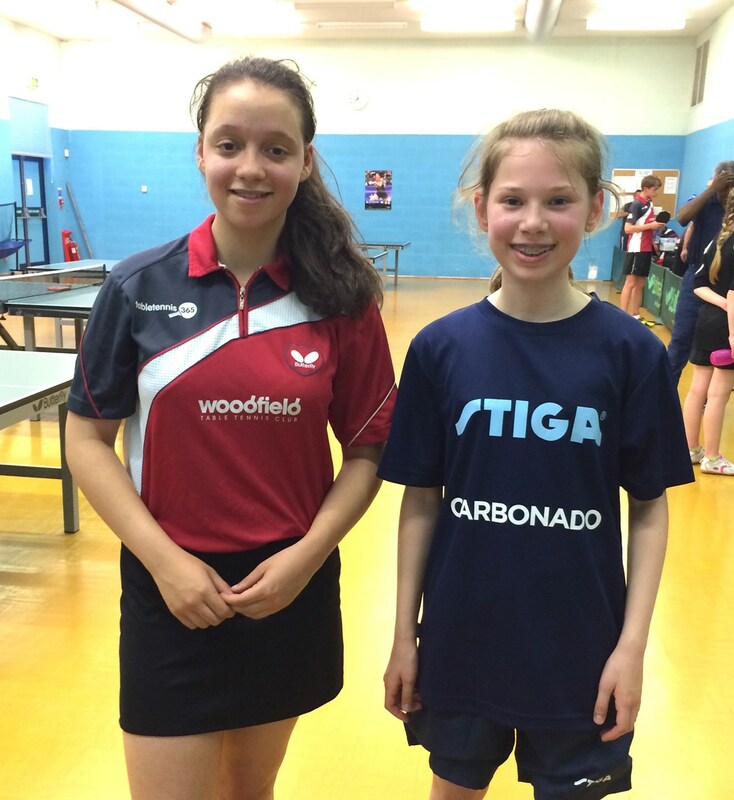 Both girls played very well in main and banded events having to go through groups and several knock-out rounds. Georgia reached the semi-final stage in the Cadet Band 1 and Junior Band 2. Charlotte was a finalist in the U13, winner in the Junior Band 1 and quarter finalist in the Cadet and Junior competitions. The girls had some very good matches against older junior players where they really showed how much they have improved this season.